Photo courtesy of zimbio.com. 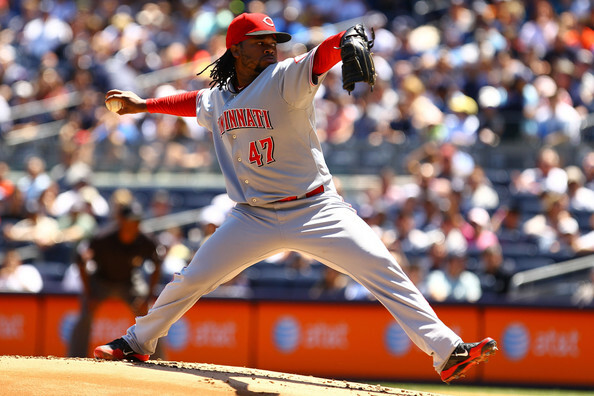 The Reds were in desperate need of a top of the rotation guy last year at this time. 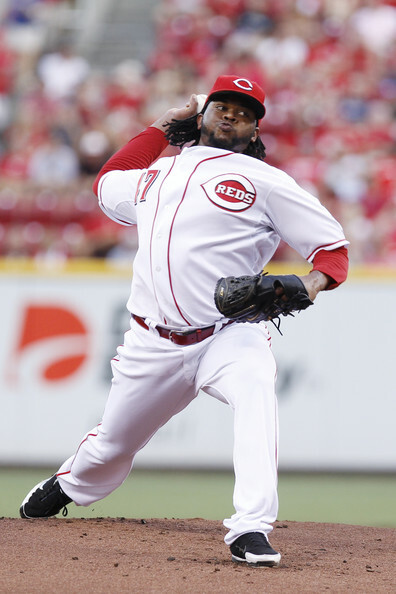 Johnny Cueto (pictured above) seems to have things under control. Welcome to the 17th edition of “Throwback Saturdays.” This is likely the last one at least for the foreseeable future. But let’s go back in time and see just how accurate I was with my insights. What was happening on May 12, 2011? How about on May 12, 2010? The Cincinnati Reds are no longer a sub 500 team or a ball club that strives to win as many as they lose. They also are not one of those small market teams that will as they say, ”get them next year.” One of those “teams of the future.” The Reds are a franchise that has developed the “win now” mentality that their ownership, the Castellini Family, and their General Manager, Mr. Walt Jocketty thrive on. And I for one love the direction that this franchise is heading. Who doesn’t love a team with ownership who cares about winning first? July 31st is the MLB Trade Deadline. If the Reds want to make a deep run come playoff time, they must pick up a top of the rotation starter. A number 1 guy. 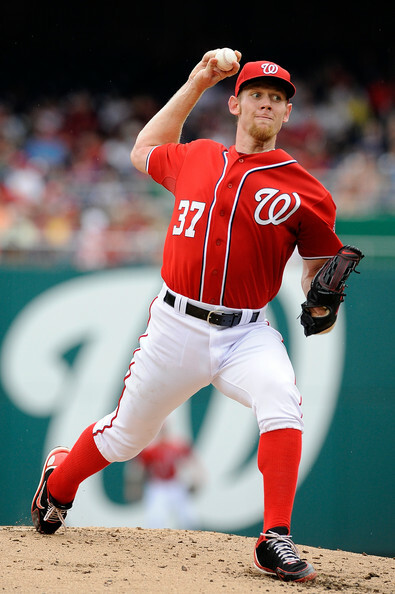 One of those pitchers that other teams cringe at the thought of facing. Currently the Reds are in a good spot. They are sporting a record of 20-17 and are within one game of the top spot in the NL Central. This team has a dynamic offense, a great fielding percentage, and a winner’s mentality in the locker room. There is only one glaring weakness. And that once again is at the top of the rotation.